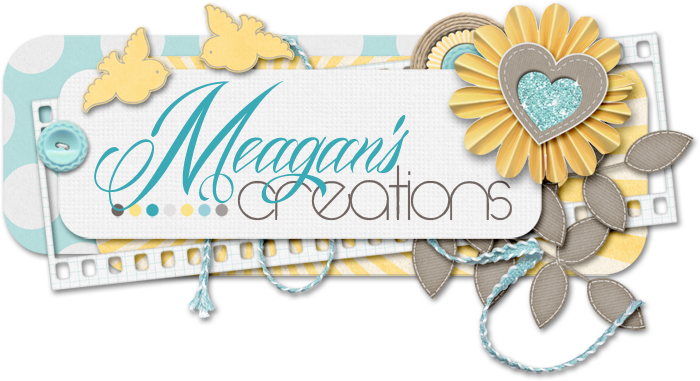 Do you love the designers at ScrapMatters? Here's your chance to apply for the site CT call!! Take a look at this thread for more details. How fun! !